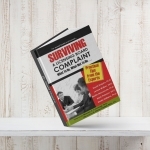 In Civil proceedings, the primary issue is proximate cause: did the accident or injury directly cause or exacerbate certain symptoms presented by the person who has filed suit. 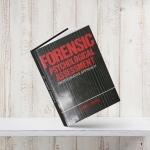 This involves not only the use of extensive psychological testing but a meticulous and painstaking reconstruction of the plaintiff ’s activities in their daily functioning, as determined by careful interviews with people who knew or observed the individual. 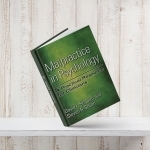 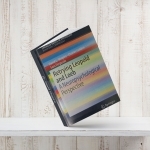 All too often, psychologists will observe a deficit or impairment on psychological testing, and assume that it was caused by the accident or injury; this is an unwarranted assumption and in his civil practice Dr. Shapiro has developed a model of assessment that views and balances the impact of trauma as well as pre-existing causes. 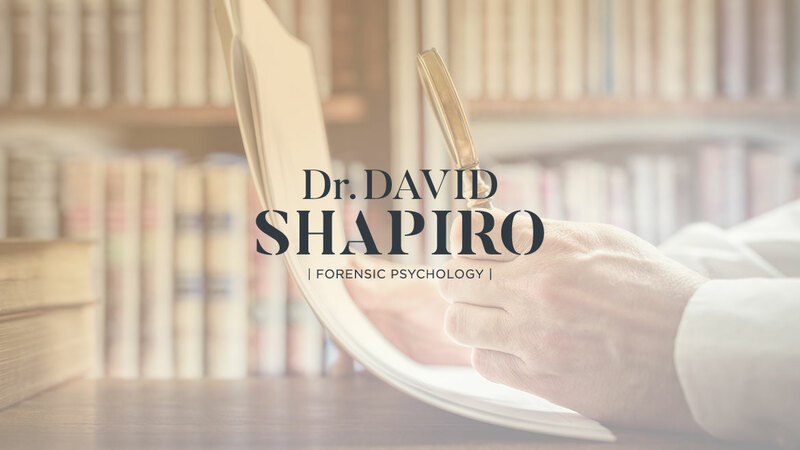 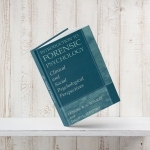 As in the criminal area, Dr. Shapiro performs not only evaluations but also serves as a consultant in cases which involve the use of psychological assessment techniques.